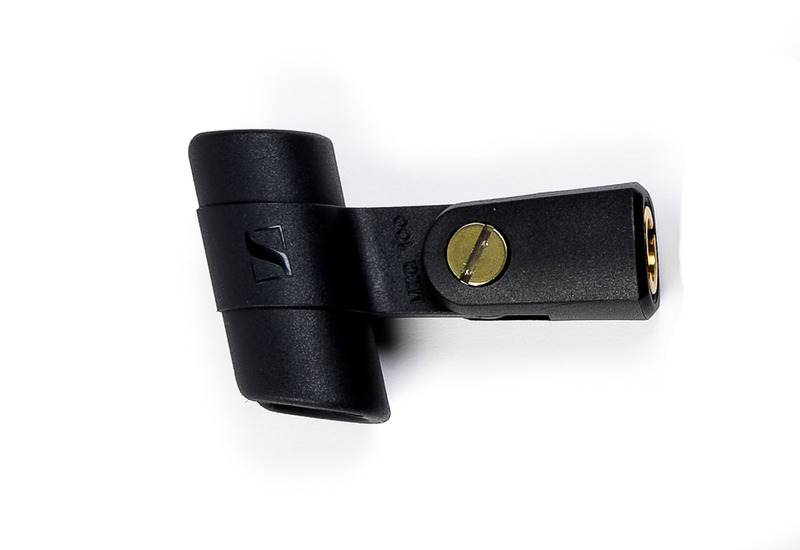 The Sennheiser MKH 8060 is shotgun microphone that offers true and natural sound in a lightweight and rugged package. Reliable under even the toughest climate conditions, the MKH 8060 offers high sensitivity, low distortion, and excellent transient response. 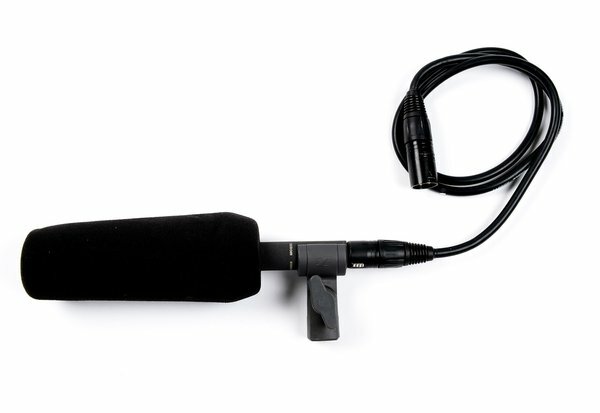 Designed with a short interference tube and supercardioid pickup pattern to reject side noise, this microphone is ideal for booming and camera mounting alike. 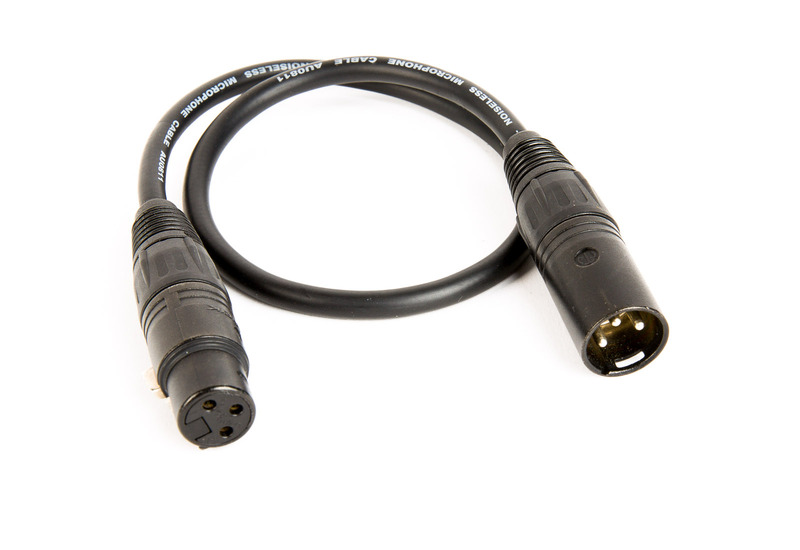 This item includes a 3 foot XLR cable, rubber o-ring and a foam windshield.